Manchester United travel to the Camp Nou to take on Barcelona in the Champions League after having lost the first leg 1-0. 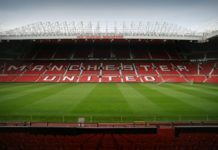 Barcelona picked up that precious away goal at Old Trafford last week courtesy of an own goal from Luke Shaw and most people believe the slender win was more than enough to tilt the encounter into Barcelona’s favour. No one really expects Man United to pull off any miracles on Tuesday primarily because beating Barcelona at the Camp Nou is no cakewalk. 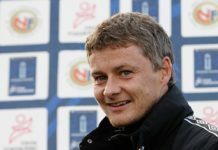 But former Barcelona man, Ronaldinho believes Solskjaer’s men are still very much in the tie thanks to one crucial mistake from the Catalans. “The truth is that Barcelona should have finished the game in Manchester – but at just 1-0 Manchester United will still believe that are in this tie,” Ronaldinho said(as reported). And Ronaldinho is bang on point with his prediction. 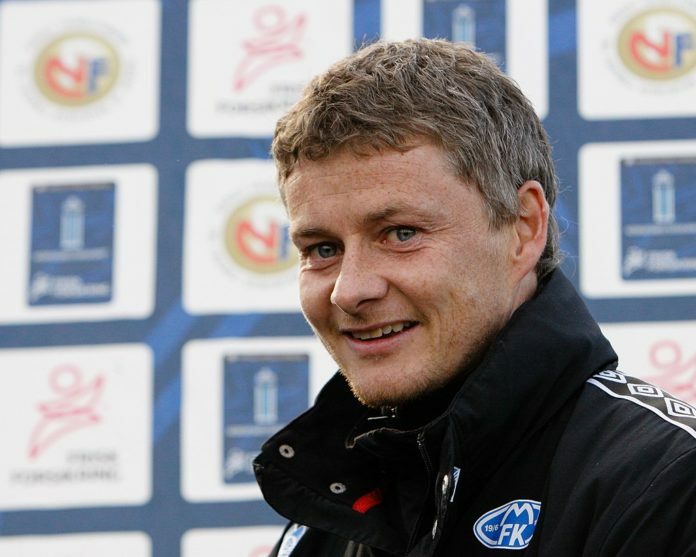 Even Solskjaer knows that beating Barcelona on their home turf will require a lot of energy and dedication. Just like the PSG game, if Man United can manage to score an early goal then surely the game could be completely different. But having said that, the more United will try to push in attack the more space will the likes of Messi and Suarez get to operate.